Product information "Basis-TTouches für Pferde"
The positive effects of Tellington TTouches on the health, well-being and behaviour of horses have been tested worldwide and can be proven. This economical and well-arranged handbook allows any rider to quickly learn how to correctly apply the 20 most important TTouches. 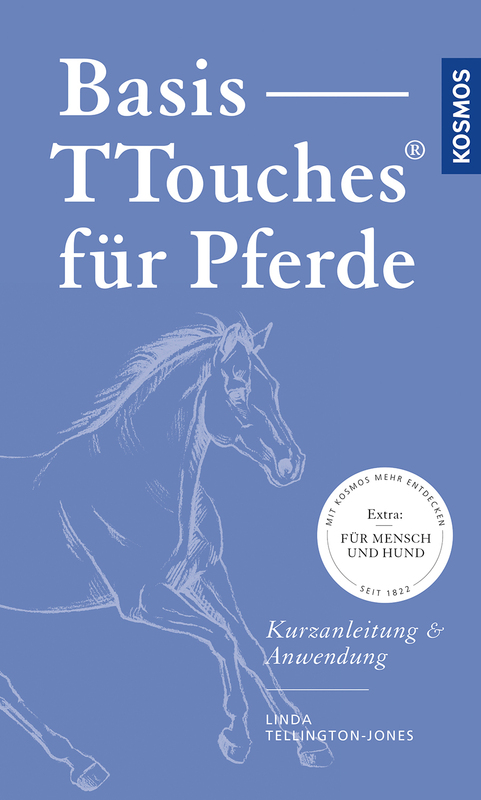 In addition, the volume includes tips for using TTouches in humans and dogs.